Cosmos main network has been launched on March 14th. The highlight of this version is the POS consensus and the construction of relevant economic systems, which can be a relatively complete blockchain under POS consensus. The specific economic model has an advantage in decentralization over that of DPOS mechanism such as EOS. 1. 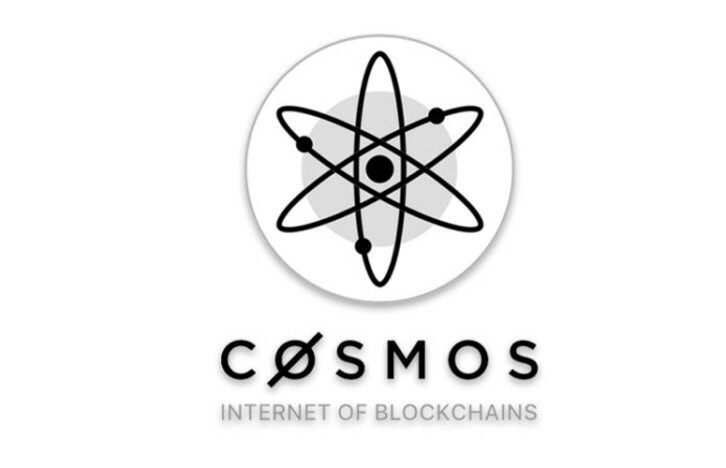 Cosmos designed a full set of reward and punishment mechanism to ensure the participation of each token holder in the entire ecosystem, which is unlike EOS where users deposit tokens to super nodes without gaining any profits. 2. Reward: After users (the principal) mortgage the tokens to the validator, they will share the proceeds generated by the validator that operates nodes in proportion (typically 85% for the principal and 15% for the validator, which can be adjusted by the validator). 3. Punishment: When a validator node occurs the problem of Double Sign, its qualification as a validator will be divested, and the principal will lose 5% of the collateral tokens due to unwise recognition. 4. In general, the more tokens mortgaged, the more dispersed the validators are, thus the more secure the POS blockchain network is. According to the Cosmos economy, it will adjust the token value through the inflation rate of the token while the inflation rate is determined by the mortgage rate. If the mortgage rate goes higher, the inflation rate becomes lower, and the tokens in the hands of the principals are more valuable. The inflation rate will be 7% when collateral reaching 100%. Compared with EOS, which relies mainly on the self-discipline of super nodes to ensure security, Cosmos guarantees the decentralization of nodes by mutual selection of mortgagor and validator, and conducts mutual supervision to reduce the possibility of vicious intentions.